How fitting that the symbol for a fifth anniversary is wood! In ancient times, wood symbolized strength, stability, and wisdom. MGA has been an advocate and a strong voice in support of the Tall Wood and Mass Timber construction movements and are proud of the contributions we have made to further these innovative efforts. This month we are excited to celebrate and reflect on the past 5 years and share some of the highlights. TEAM – Our team is a group of interesting, creative, highly skilled, and experienced people. We come from a diverse range of backgrounds, cultures, and places. Every day we come together to contribute to what we feel are meaningful and innovative solutions for our clients, our communities, and our environment. We are hard working individuals who thrive and excel together as a team. We are passionate about what we do because we believe that through our work we have the ability to positively impact our neighbours and community, and make a difference. COMMUNITY – The MGA studio is located in the Vancouver Downtown Eastside – home to at-risk youth, and low-income individuals and families. We are aware of the challenges and changes needed to create thriving neighbourhoods. We care about the world and the future generations of our community. We started a local initiative called ‘1% for the Hood’ to donate our time and resources to projects that enrich community through art, community engagement, and meaningful development. 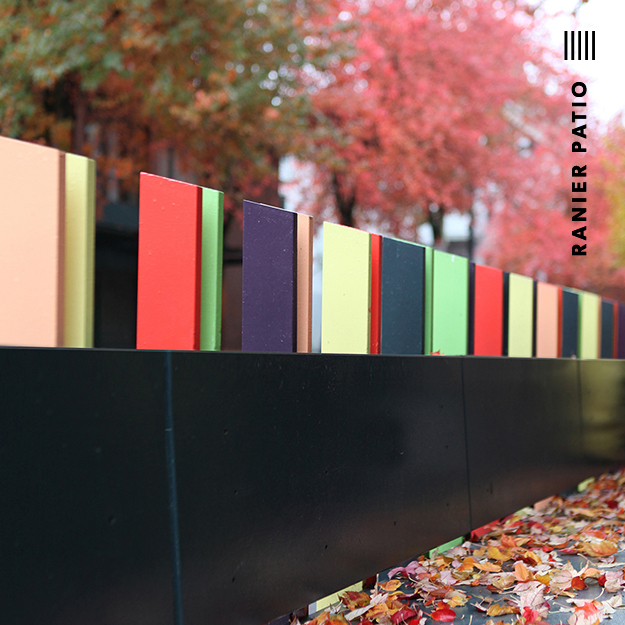 Notably we created the Ranier Patio and have been working with the Vancouver Food Bank to find and create a new home and an exemplary model of food excellence. AWARDS – Our knowledge, experience and ambition is shown through our range of internationally recognized awards. We are grateful to work with visionary clients and consultants who challenge the status quo and challenge the ordinary. 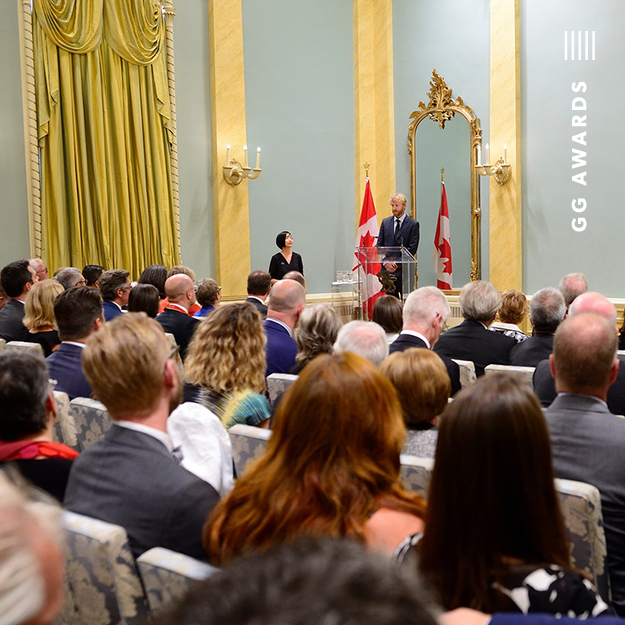 This year we were rewarded with two (of ten) Governor General’s Medals for our work on the Ronald McDonald House and the Wood Innovation and Design Centre. We are humbled to receive these awards for innovation in wood and construction. We continue to strive towards doing the best and continue to push boundaries. PUBLICATIONS – Over the years we’ve seen our work published and recognized locally, nationally, and globally – in a multitude of languages. Our recently completed T3 project in Minneapolis has been published in more than 50 publications world wide, including Dezeen, Domus, and Detail. We’re honoured to have been recognized in the pages and posts of Canadian Architect, Azure, the Journal of Commerce, CNN, National Geographic, Architectural Record, ArchDaily, and the Smithsonian Magazine to name a few. WOOD – We continue to give back to our professional community through education. 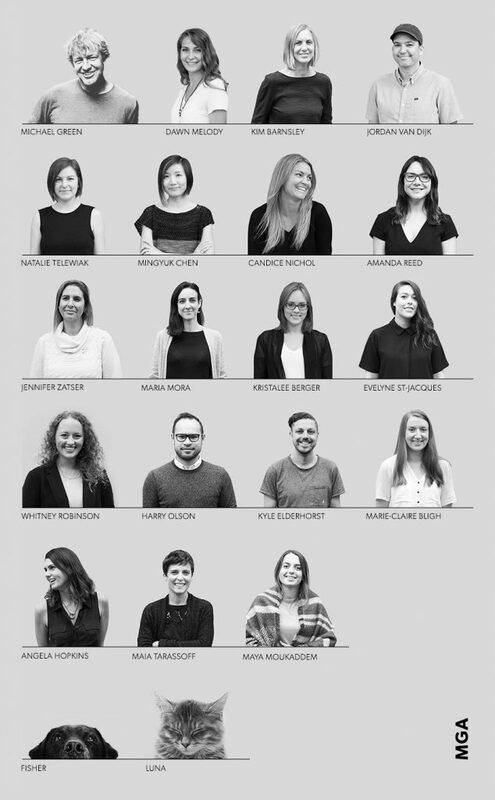 We believe the advancement of our practice and industry is a team sport that we each have a responsibility to contribute to continuing its success. We’ve spoken at the White House, Paris COP21 Climate Summit, and Wood and Construction Conferences. 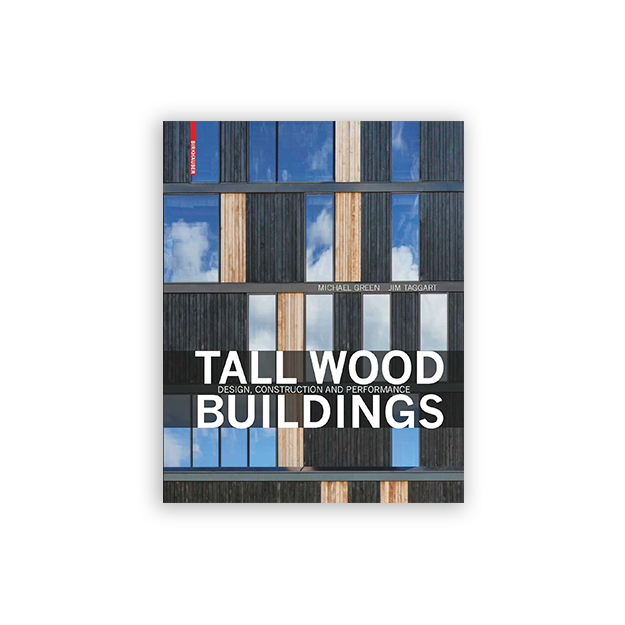 Our last book ‘The Case for Tall Wood Buildings’, researched and pushed the North American specifications of building with wood to new heights. This year, we are releasing a second publication called ‘Tall Wood Buildings’ that celebrates the beauty and specification/detail of wood buildings around the world. Our significant contribution to the advancement of wood has been grounded in our projects including WIDC and T3 Minneapolis. 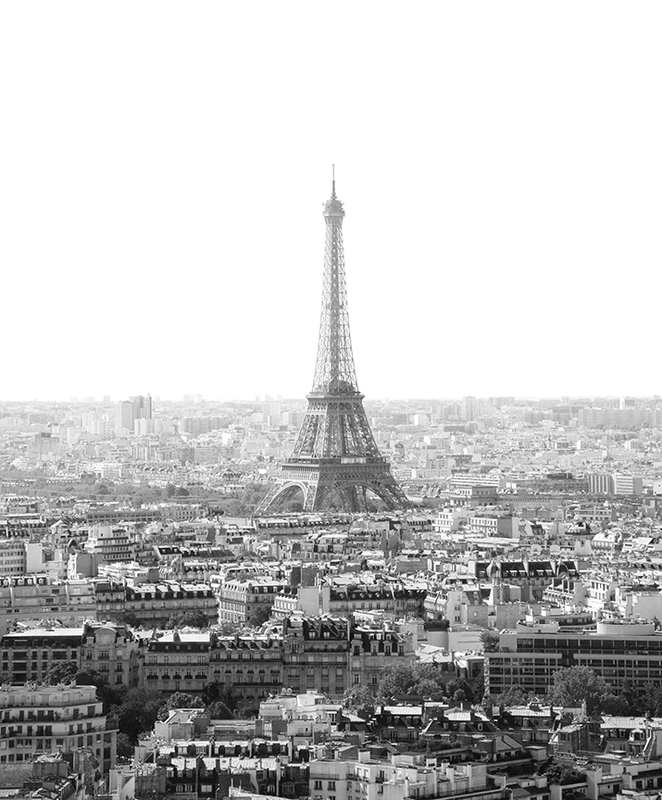 GOOD THINGS ON THE HORIZON – MGA has been teamed up with some of the most talented and creative minds on the planet – to deliver innovative design ideas for Paris competitions. We’re looking forward to seeing how the initiatives the City has put forward will change the face of the City of Love, and what part we will play in it. We’ve broken ground on our projects at Oregon State University’s College of Forestry and are so excited for the completion of this state of the art facility that will be an integral resource in the advancement of wood construction! 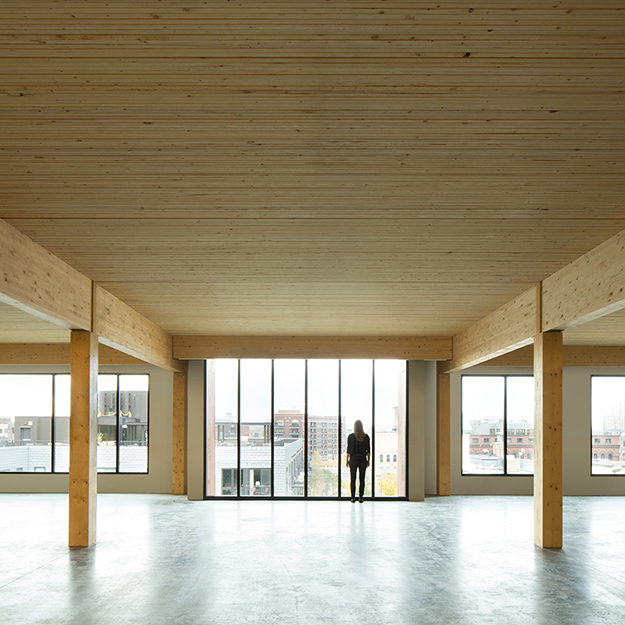 As building codes in North America are changing we are seeing more and more mass timber construction and height limits are increasing. With this change we have a number of projects on the go in Portland and Washington State that are pushing boundaries, and finding new creative ways to design, innovate, and build! We are excited to share with you our moments in time and accomplishments as well as our future, and hope that this inspires you to impact positive change in our world.